Garlic is a natural anti-biotic helps in healing tooth ache. Apply clove oil around the gum of the affected tooth/teeth. 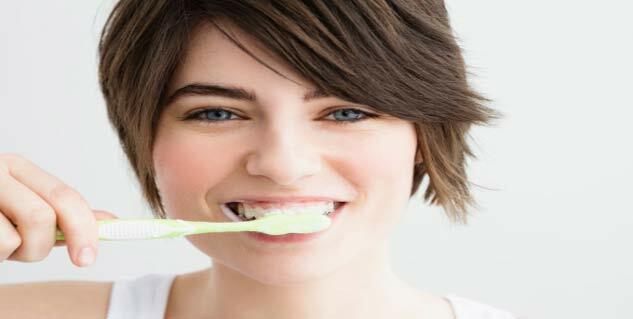 Brush twice a day, floss and rinse your mouth with water after every meal. Extract wheatgrass juice and apply it on the affected area. An aching tooth is disturbing to live with; you cannot eat food or even drink water without flinching because your throat hurts when a tooth is affected. What adds hurt to injury is the constant fear of all your teeth decaying and falling. 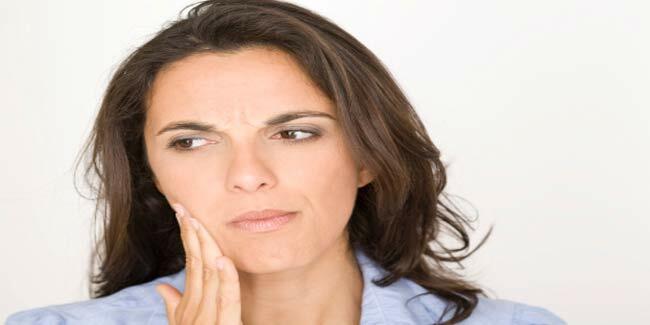 Do not fear anymore as we bring to you few home remedies for the killer tooth ache. This being a natural anti-biotic helps in healing tooth ache. Put whole cloves in your mouth and chew them so that they reach every corner of the affected tooth. In case you are worried about the bad taste and smell that the cloves will leave in your mouth, apply garlic at the affected area instead by cutting a piece of garlic in half and placing the open cut end on the affected area. You may apply clove oil around the gum of the affected tooth/teeth. Try chewing cloves in case you do not have any clove oil handy. You may also grind or crush whole cloves and add a few drops of cooking oil to it; this will relieve ache just how clove oil will. One of the best things to do when your tooth begins to ache is to wake up and start taking care of your teeth regularly. So, brush twice a day, floss and rinse your mouth with water after every meal and avoid chewing beetle leaves. This is a common, easy and effective method of healing tooth ache. Put 1/4 to 1/2 tsp. of salt in a mug of warm water. Swish the water around in your mouth for a few seconds. In the meantime, the salt water “draws” fluid from the tissues of the affected area and reduces pressure on nerve endings. Much of the tooth ache will be relieved if you do this. Extract wheatgrass juice and apply it on the affected area. This being a natural antibiotic naturally draws toxins out that may be in the gums and helps stop the infection from spreading, thus reducing tooth pain.